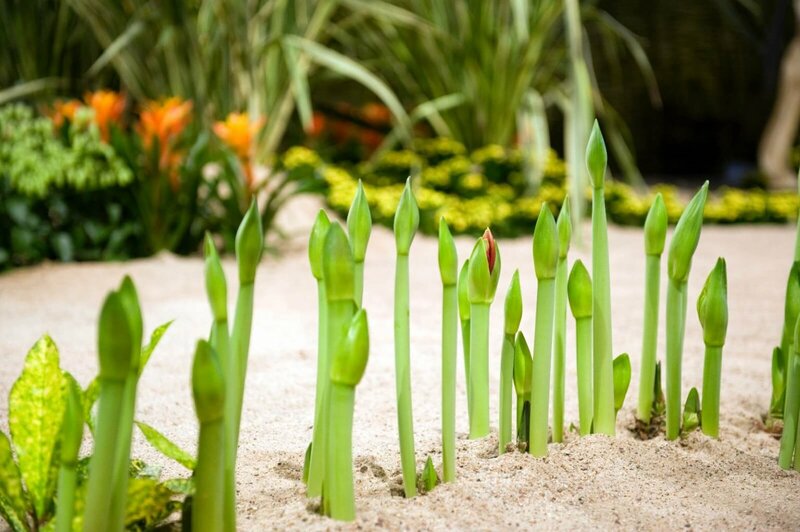 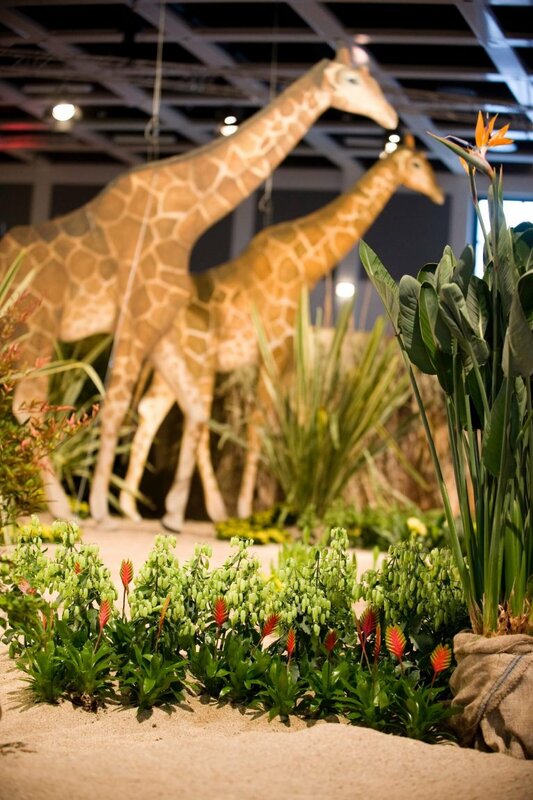 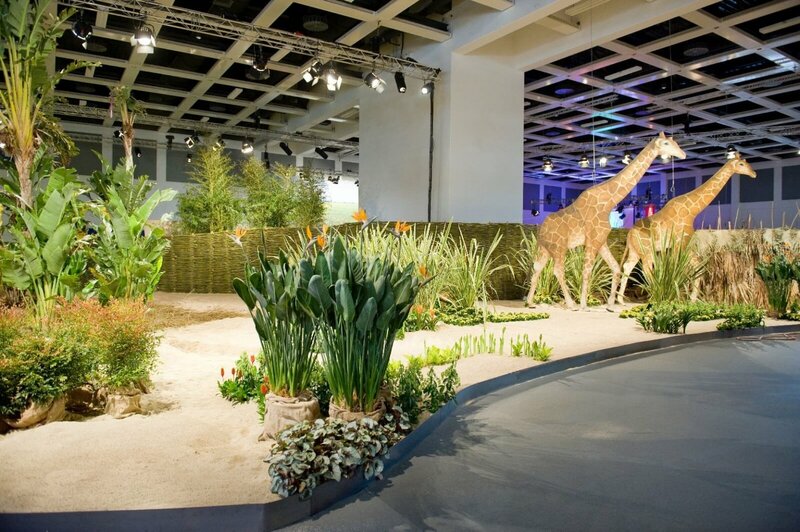 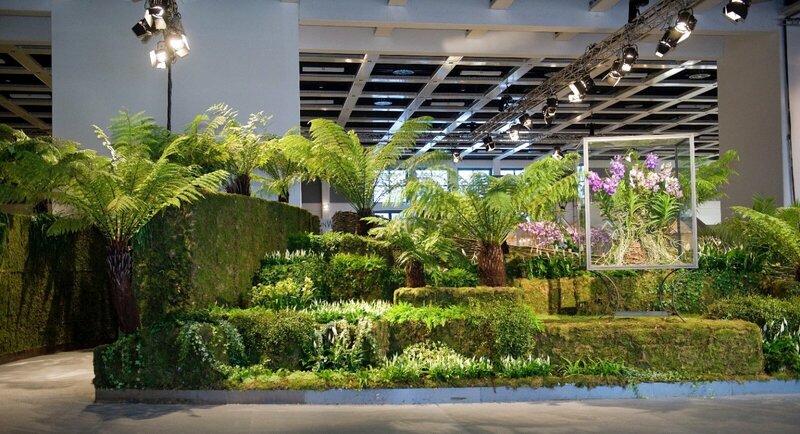 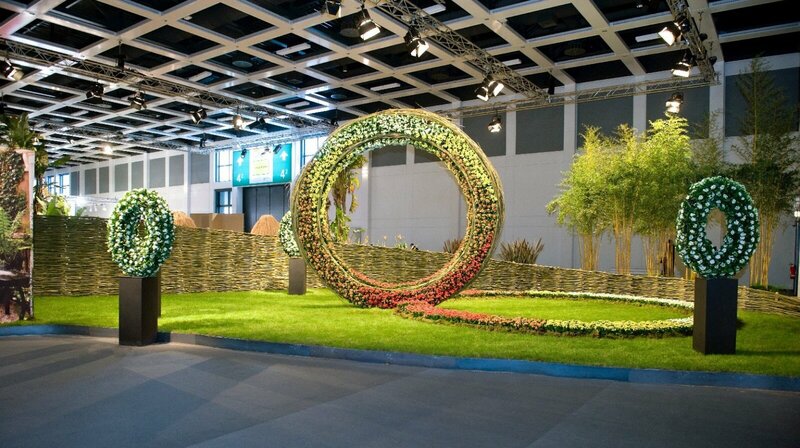 The Floral Agency and The Wunderkammer were responsible for the realisation of the floral presentation in the ‘Blumenhalle’ during the International Green Week (IGW). 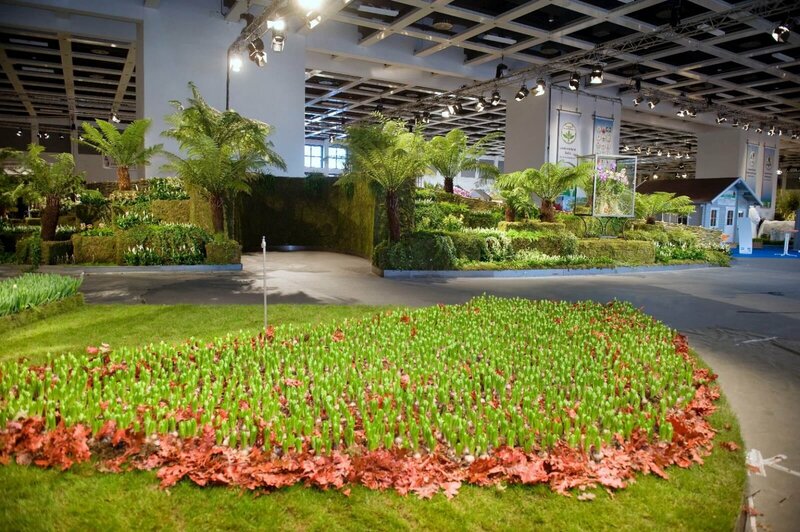 This international green event, with some 400.000 visitors each year, took place from 20 till 29 January 2017 in the Messe, Berlin. 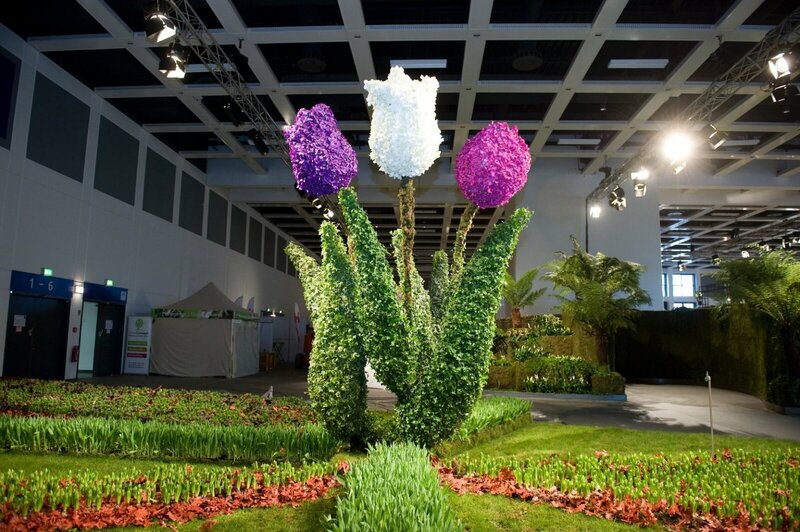 The ‘Blumenhalle’ is the showpiece at the fair. 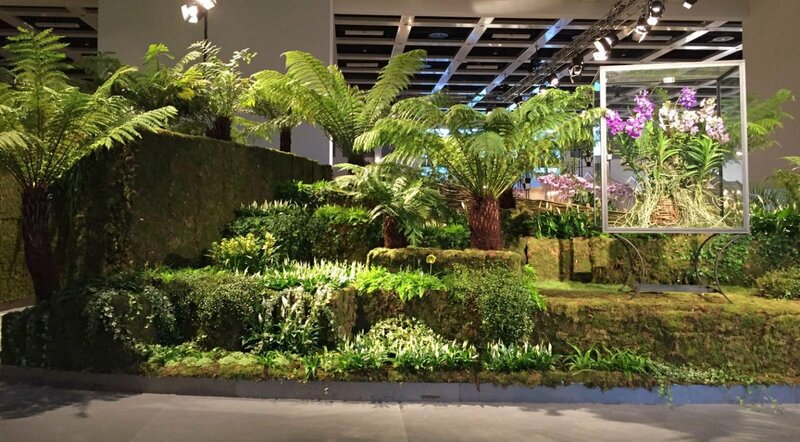 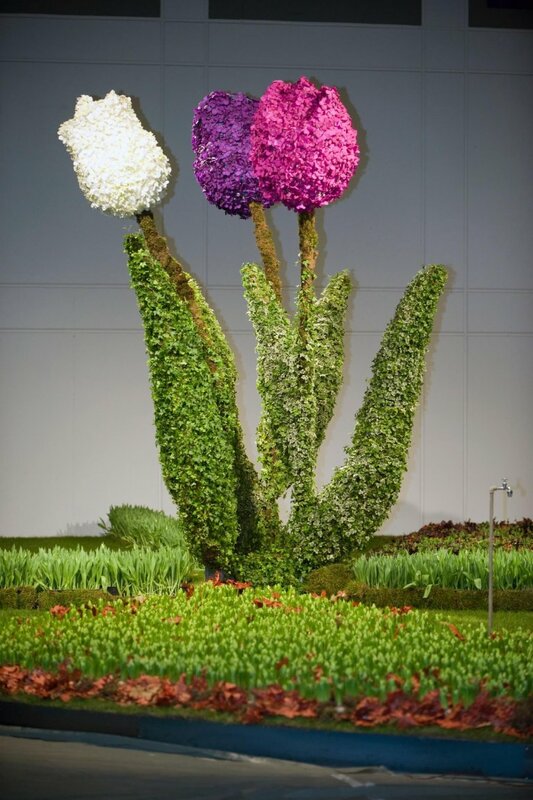 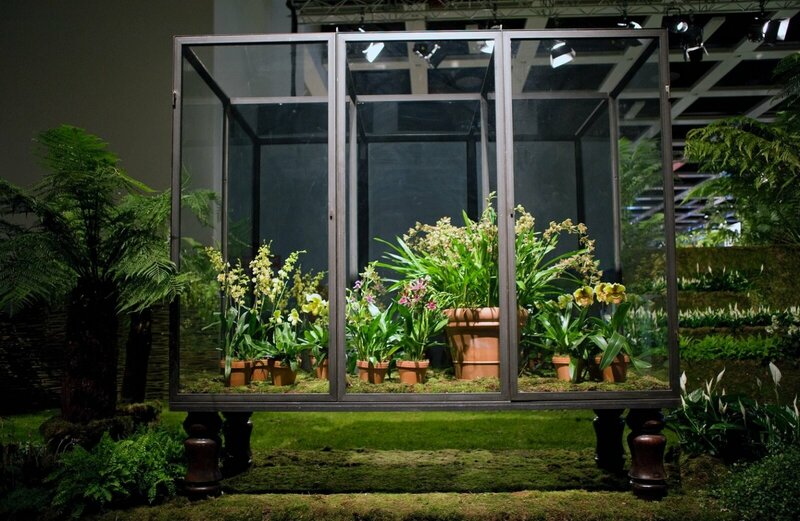 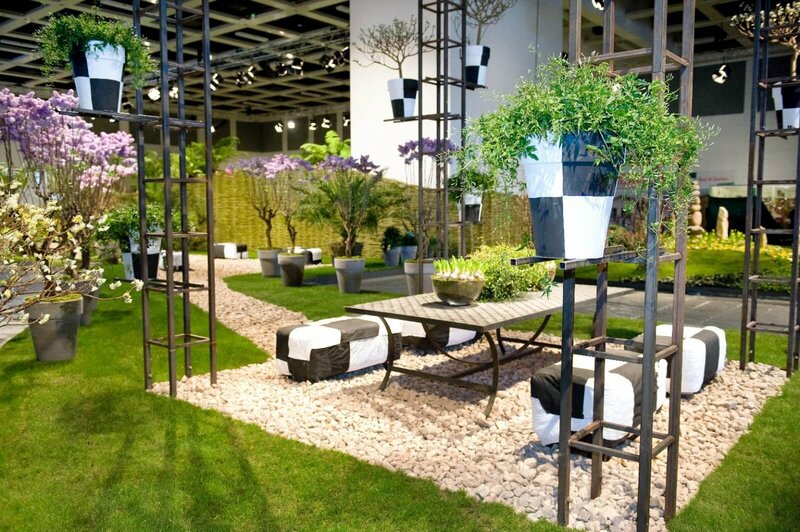 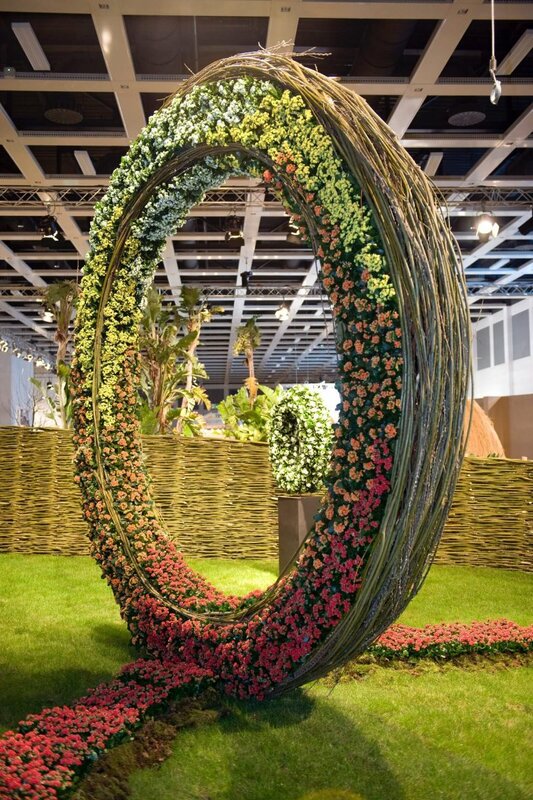 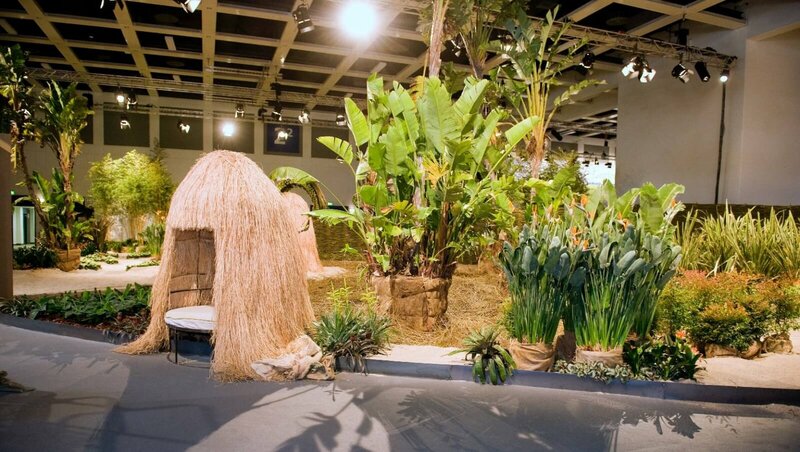 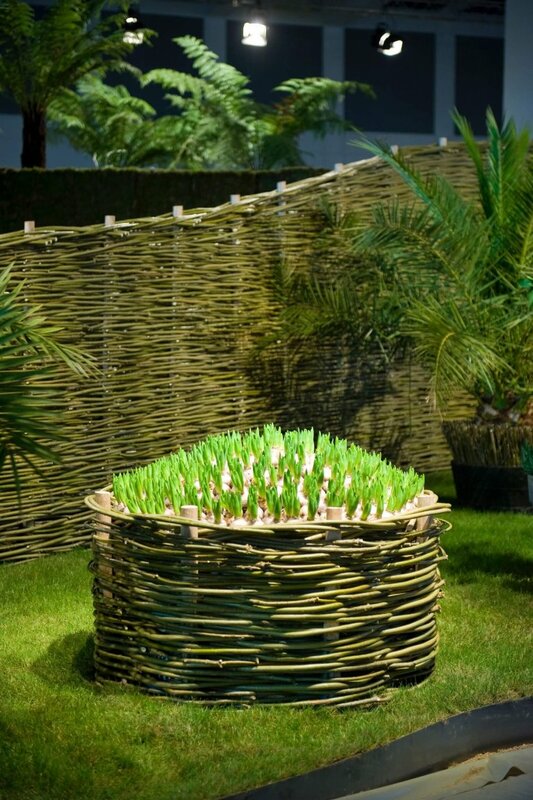 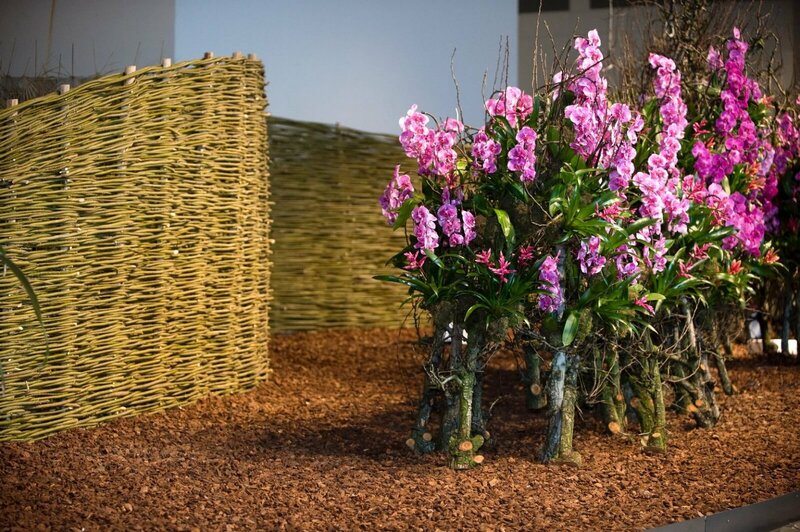 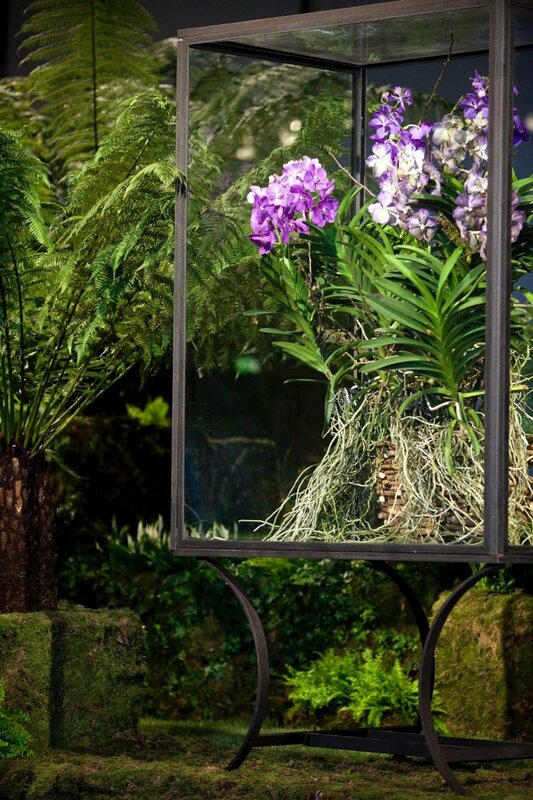 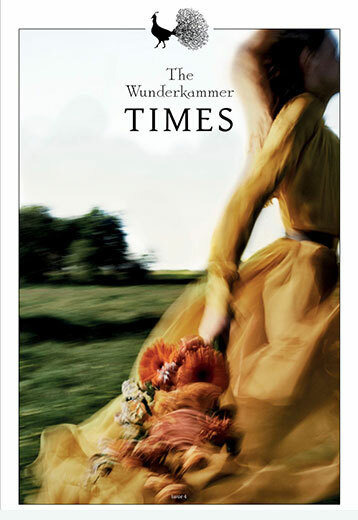 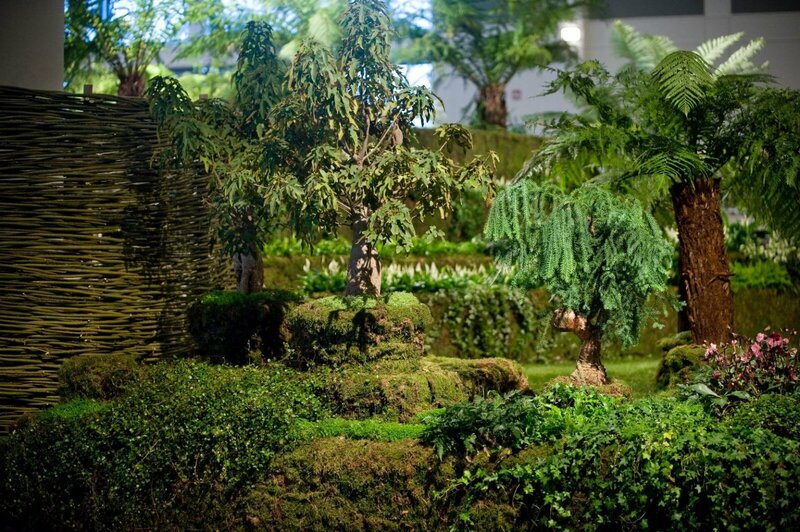 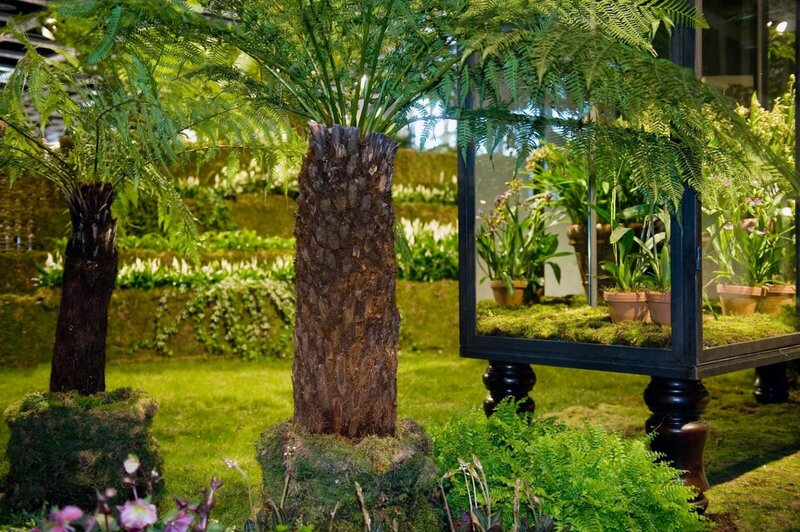 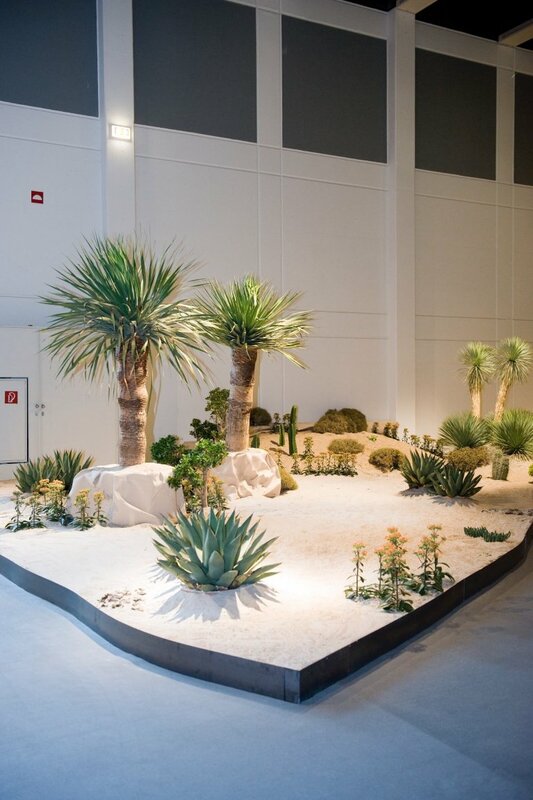 The winning design of The Wunderkammer & The Floral Agency was chosen by the organizers of the fair as the most stylish translation of this year’s theme “Paradise is everywhere”. 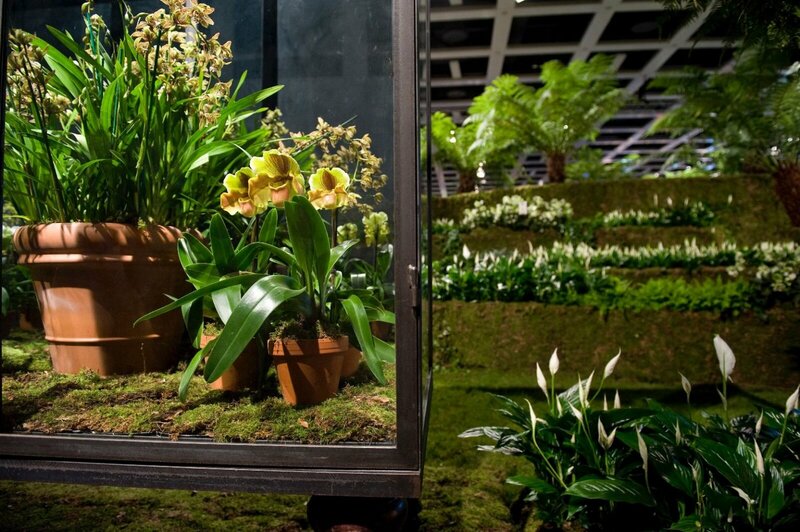 The floral designers of The Wunderkammer, Florian Seyd and Ueli Signer designed a floral experience, in which the visitors are led through the hall while passing seven areas which had a relevancy with paradise, each in their own way. 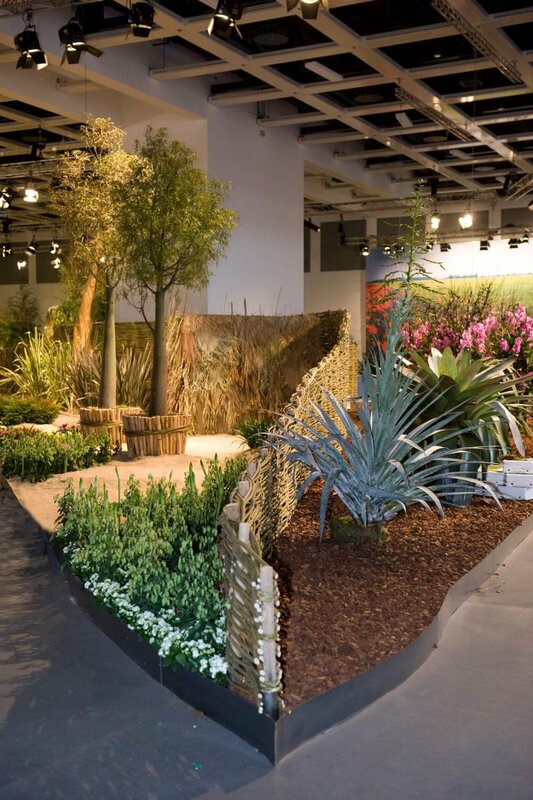 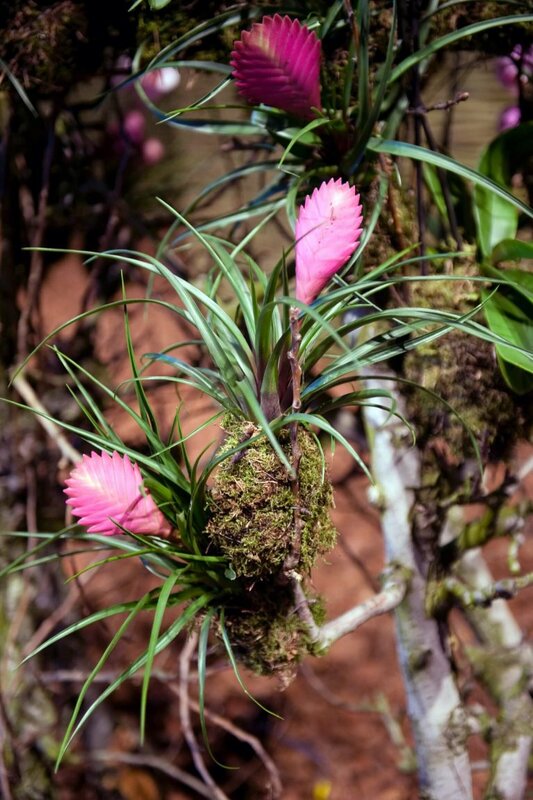 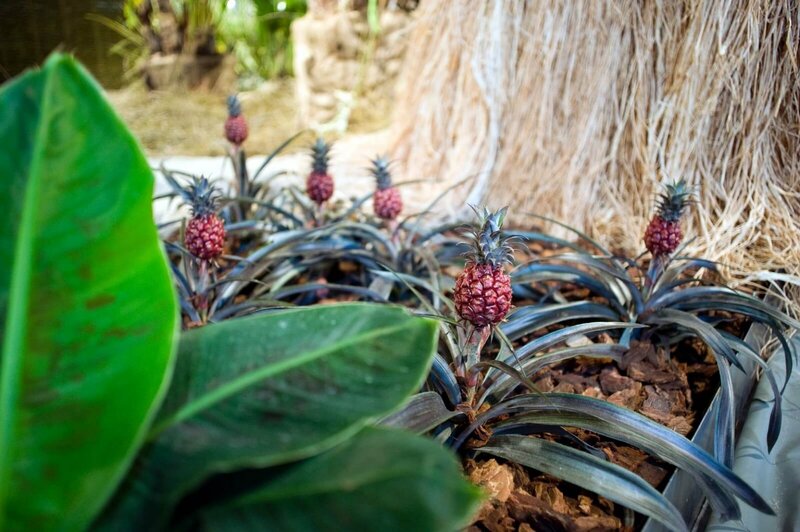 The seven areas were: ‘Tulip Valley’, ‘Living Desert’, ‘Tasmanian Forest’, ‘Mediterranean Garden’, ‘African Treasures’, ‘Hanging Gardens’ and ‘Botanical Circles’. 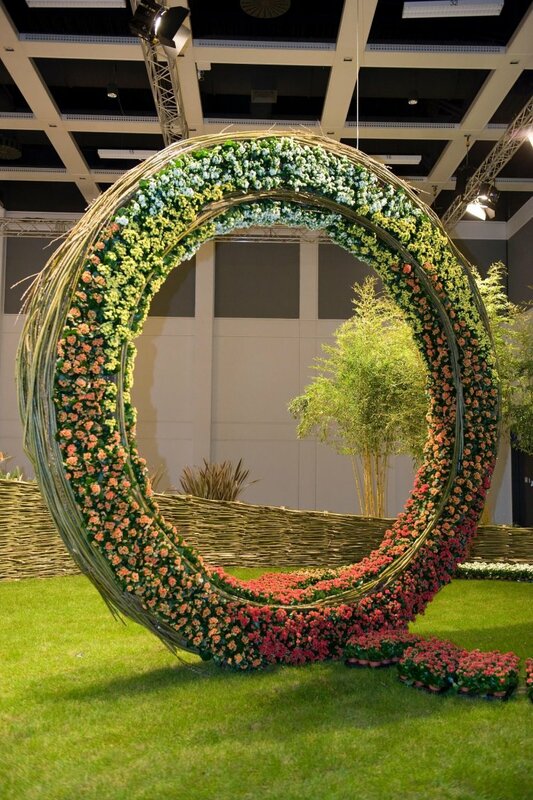 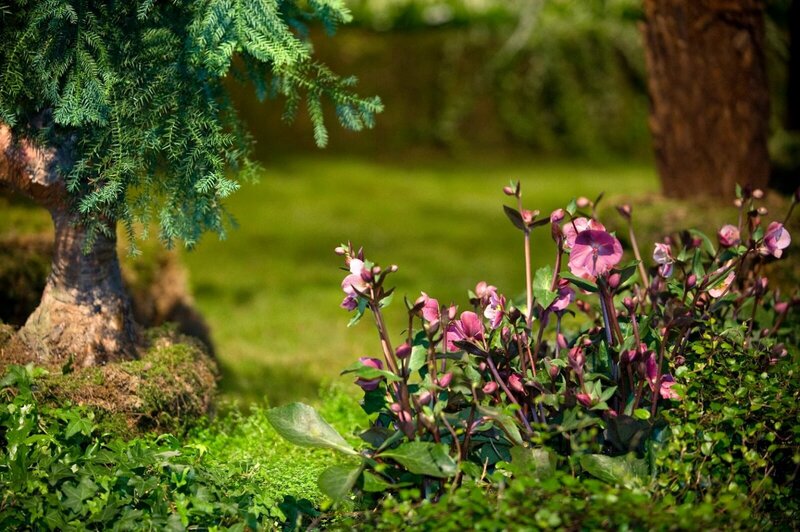 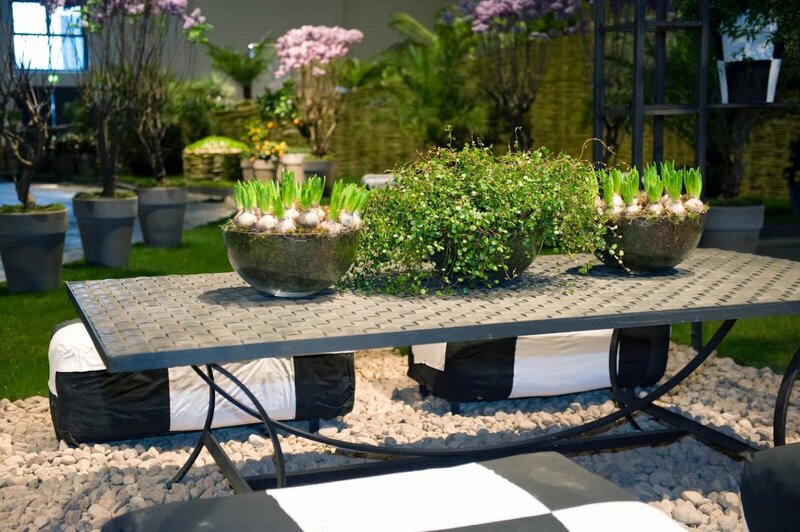 The Floral Agency was in charge of the project management and the integration of third parties who exhibited in the hall: the growers association ZVG, the IGA, Weinwerk, KleinGärtner, Gartenflora and the Friedhofgärtner.